See what some of our customers say. Our number one priority: to keep our customers happy and satisfied. Grandcity is totally committed to our customers and their satisfaction. We are determined to earn your trust and to become your autobody shop of choice. 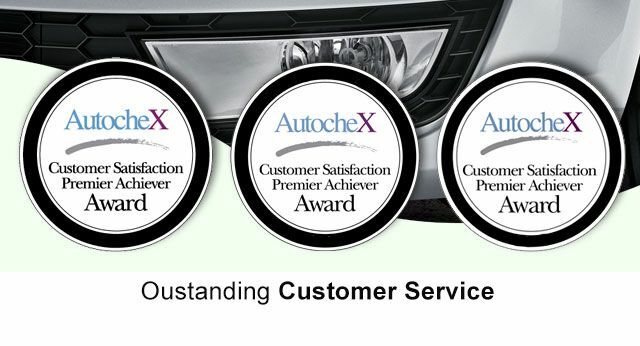 From our simplified claims process, to our complimentary valet service, to our award winning customer service; we do what we can to take the hassle out of repairing your vehicle and make the process as enjoyable as possible. You have our word!